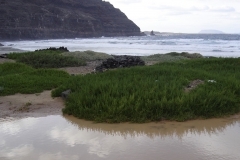 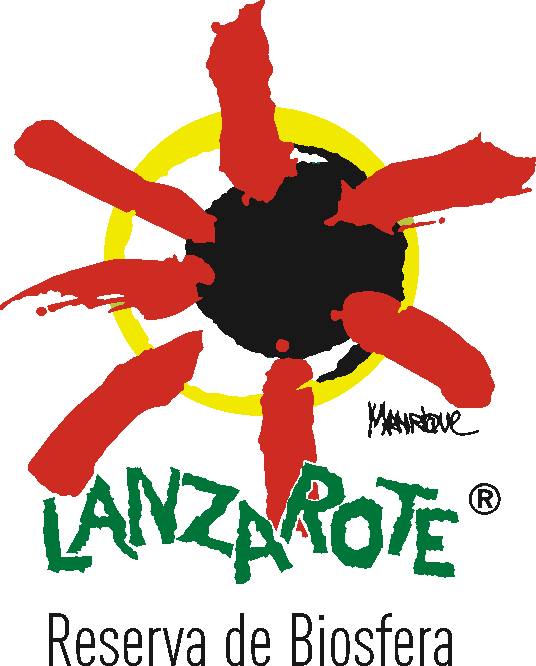 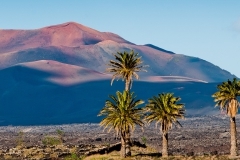 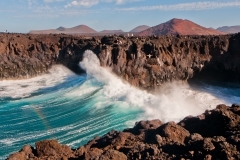 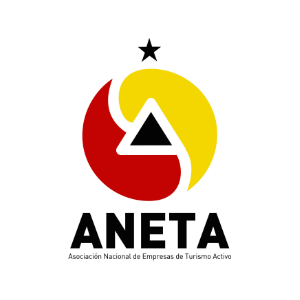 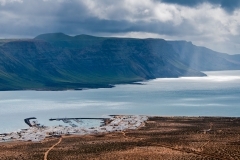 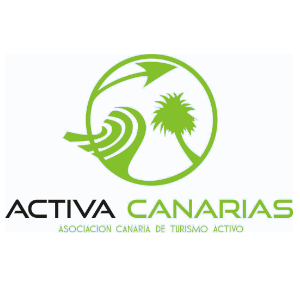 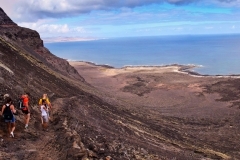 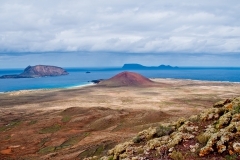 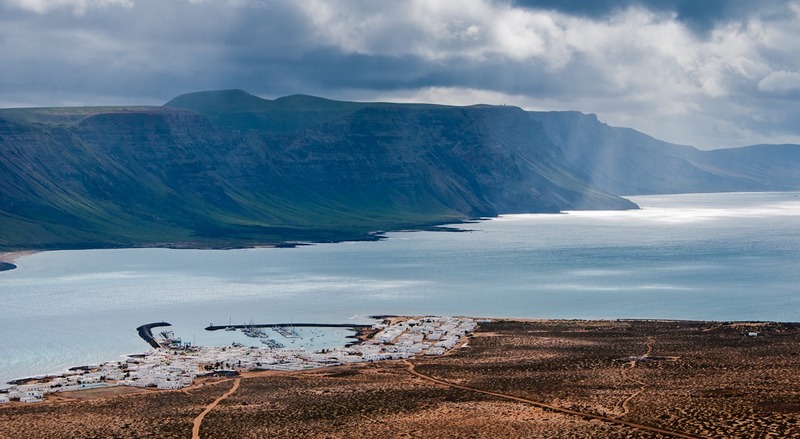 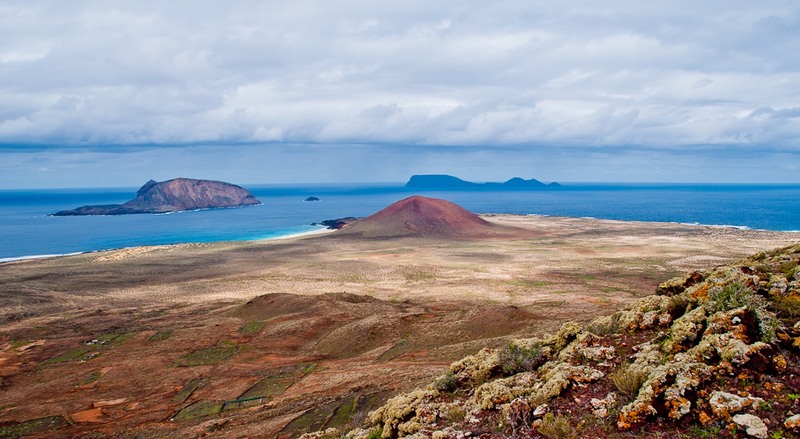 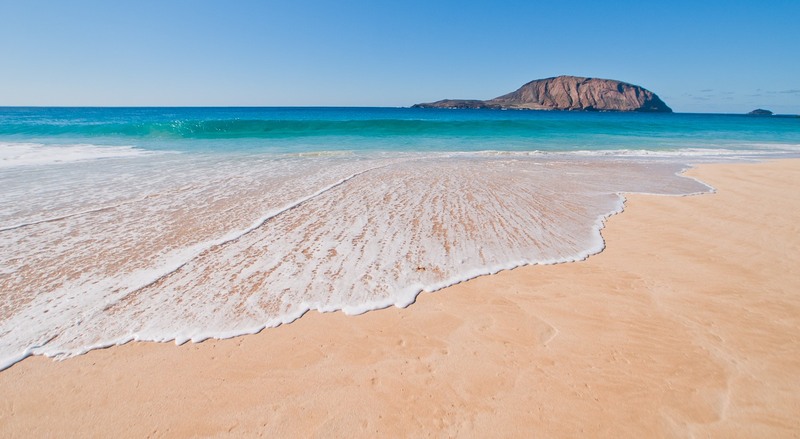 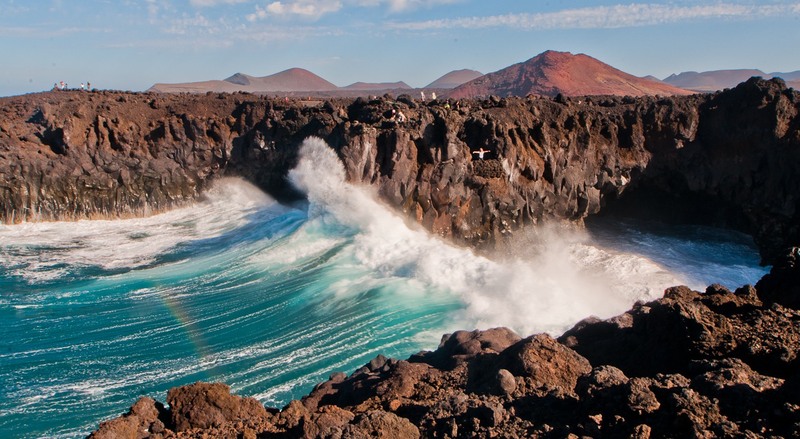 Lanzarote is an island with an ideal climate for the practice of outdoor activities all year round. 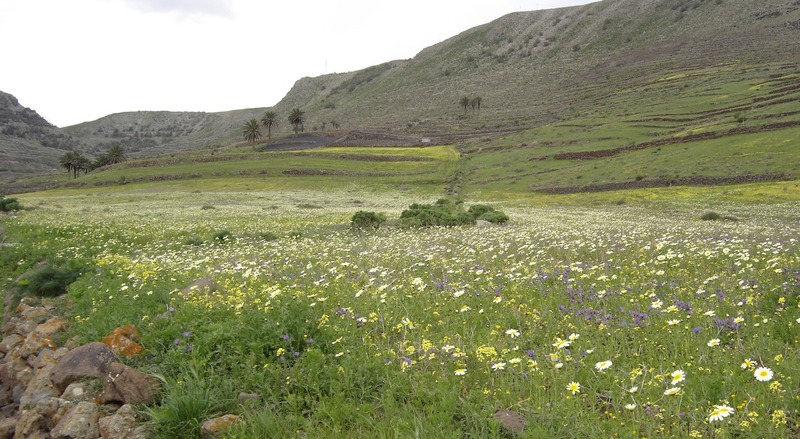 In winter temperature rarely falls below 19º-20º C and has very little rainfall. 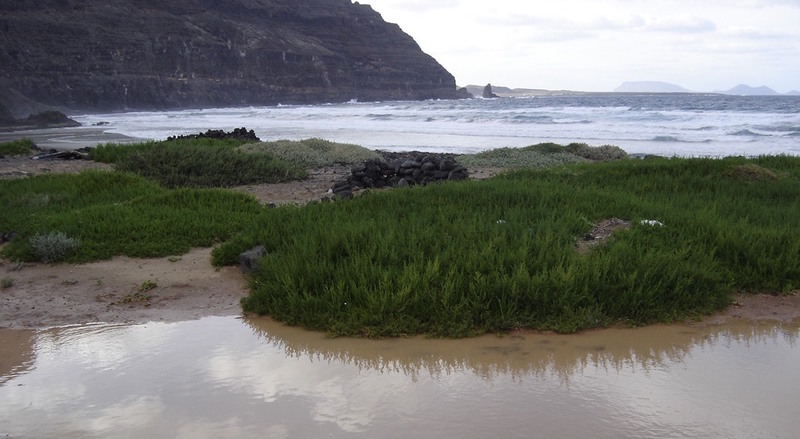 In summer, the trade winds help to cool the temperature avoiding the suffocating heat so characteristic of other areas. 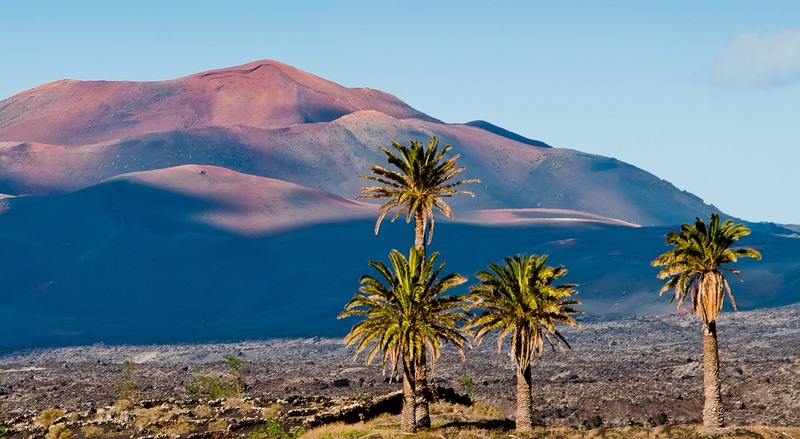 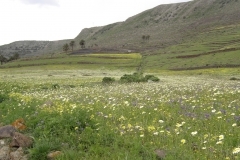 To all this we must add that the island is one of the best places on earth to observe volcanoes as due to the arid climate the landscape varies very slightly. 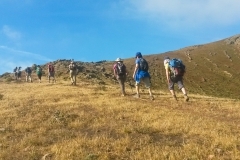 The vegetation is very scant unlike other places with a rainy tropical climate which gives rise to more lush vegetation. 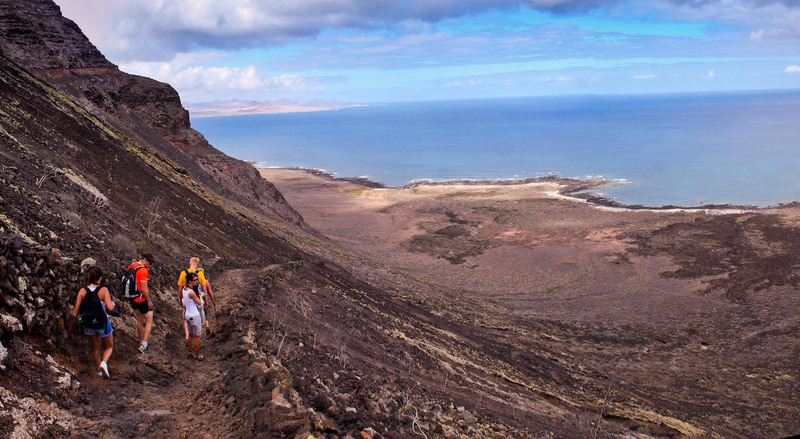 Other aspects to underline are the ravines in the northern part of the island with their characteristic microclimates, which enables us to appreciate flora, which is largely endemic. 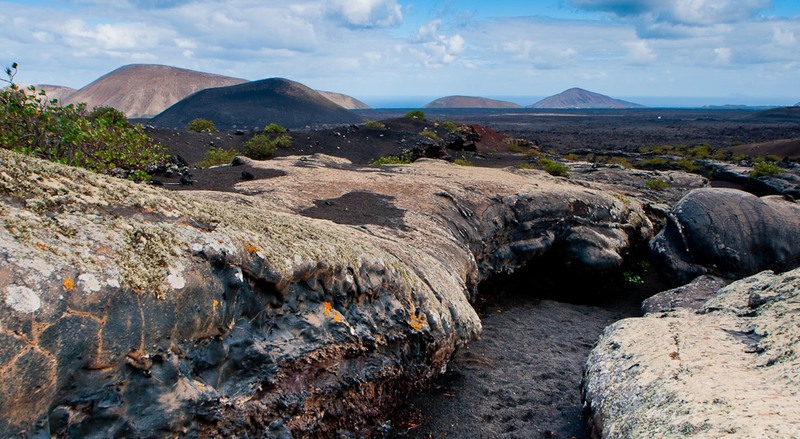 There are spectacular volcanic tubes, which can be visited without any risk, sand dunes and salt marshes ecosistems with amazing wild beaches in the Chinijo Archipelago Nature Park and lots of other peculiarities too. 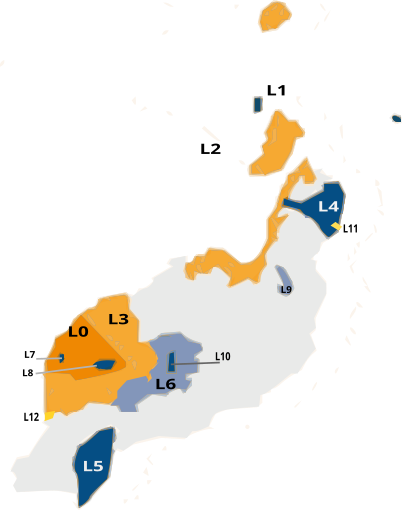 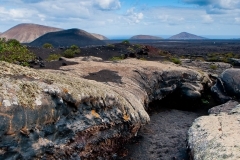 Lanzarote, declared by UNESCO Biosphere Reserve, boasts of one of the four National Parks in the Canary Archipelago, 1 Nature Reserve, 2 Nature Parks, 5 Natural Monuments, 2 Protected Landscapes, 2 Areas of Scientific Interest, which together make up 35.196 hectares, a little more than 40% of the total area of the island and islets in protected natural spaces.Doubtless this island is a trekker’s paradise as it has everything to attract the visitor who is looking for a holiday in harmony with nature. 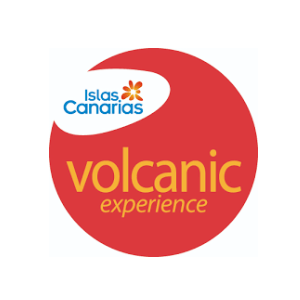 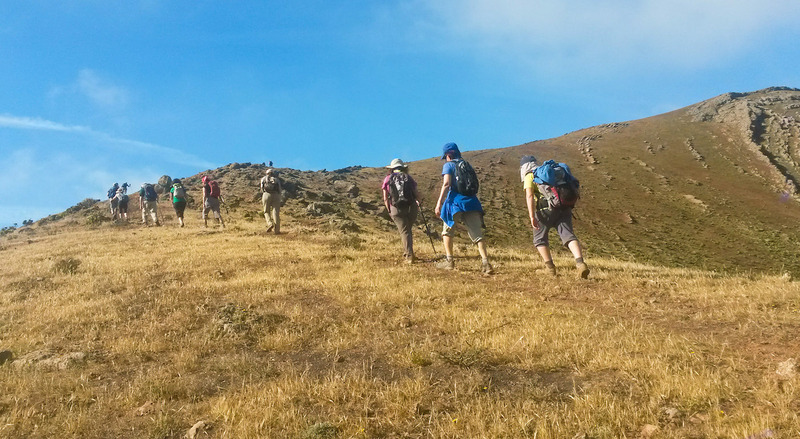 We have designed a program of guided walks focused on to show our participants the most interesting and impresive sites and at the same time, to give a completely different perspective of this volcanic island.